ROCKY RIVER, OH (WOIO) - If you've been out shopping for Christmas you've probably used your credit card. But someone else could also be using your card for illegal purchases. So cops need your help catching a crook who did just that. The thief goes by the name "Casper" and police have already picked up his partner in crime. He won't talk, so cops are searching for anyone else who may know who the creep is. 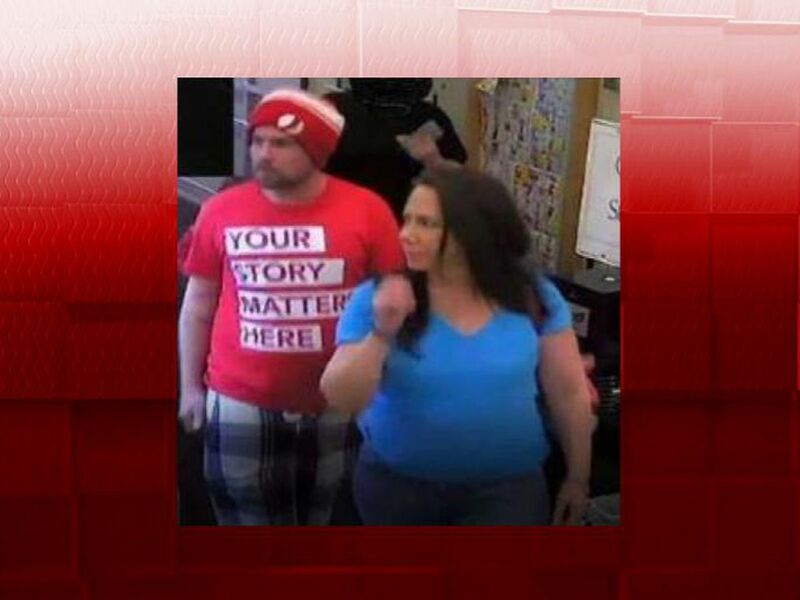 If you know who the guy may be call the Rocky River Police.